Joyetech CL Pure Cotton Head has 2 types, CL 0.5ohm head and CL 1.0ohm head. 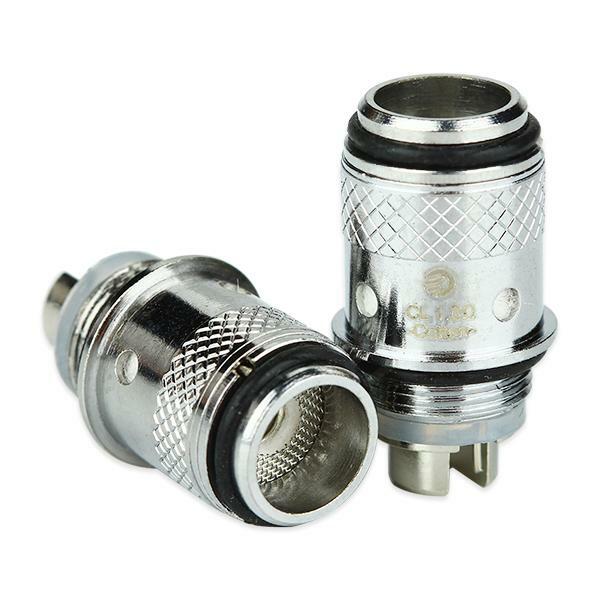 They are designed for eGo One series atomizers. And they are aiming at offering you the purest flavor. Get them as a spare part! Joyetech CL Pure Cotton Head has 2 types, CL 0.5ohm head and CL 1.0ohm head. They are designed for eGo One series atomizers. And they are aiming at offering you the purest flavor. • It is designed for Joyetech eGo one series atomizers. I was also impressed with the care taken to protect the product.